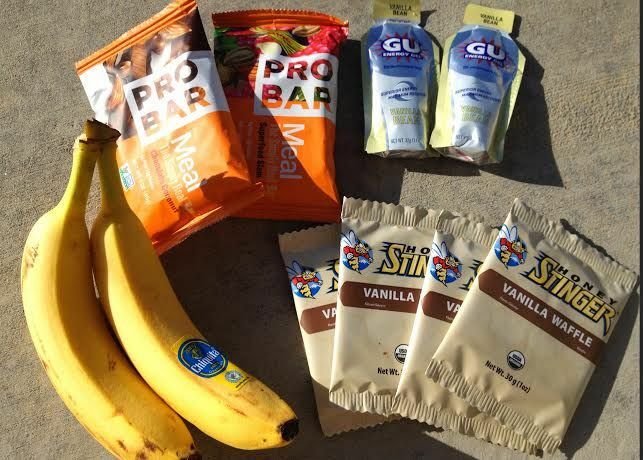 As of July 6th, the Tour de France is well underway and cyclists are in Stage 6 of the event. 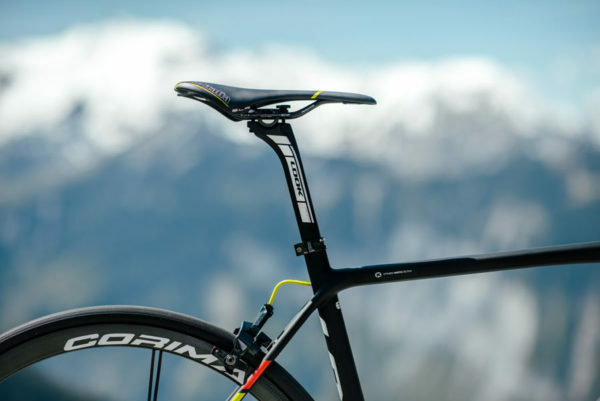 As the world’s most popular cycling tournament, it is also one of the prime events to see the world’s best aero cycles. 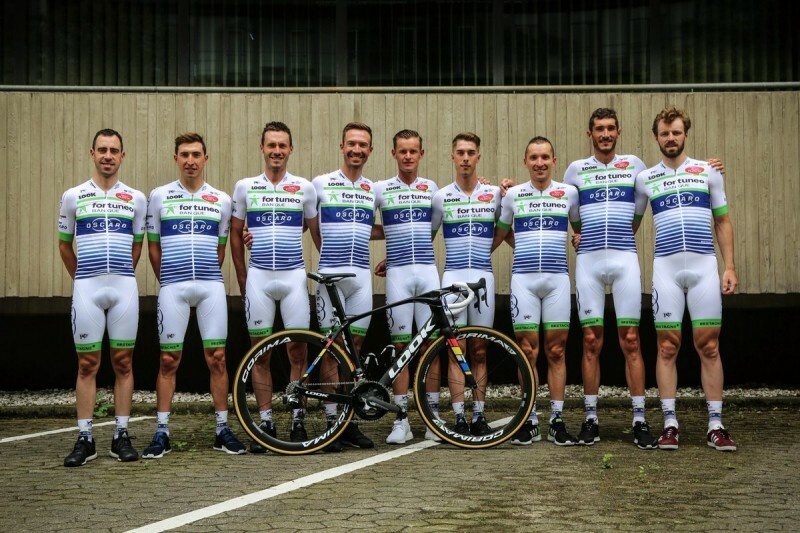 Let’s view what the French team (the Fortuneo Oscaro team) is using — our favorite is the new Look 785 Huez RS that the Fortuneo Oscaro team will use for the mountainous stages of the Tour de France. 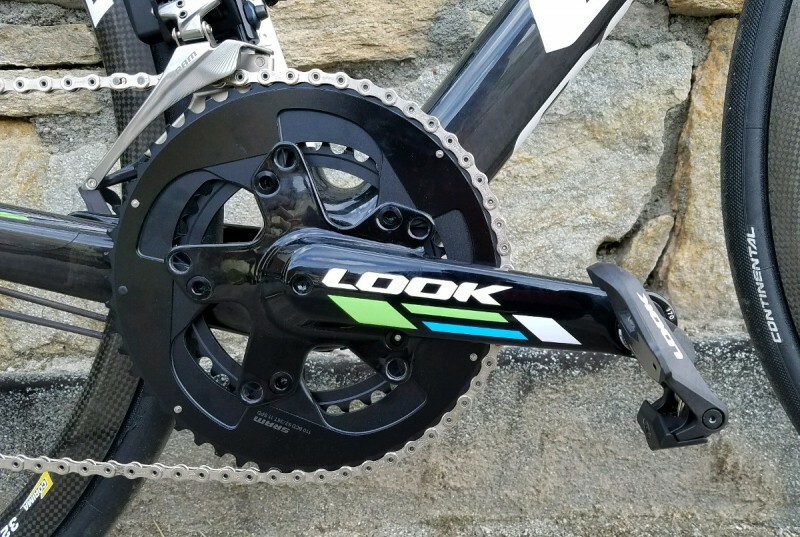 With a featherlight but stable frame, new pedals, a comfort factor, and responsiveness that isn’t too demanding, the latest 785 Huez RS by Look is favorable for both pros and regular cyclists who love long distance riding and sportives. 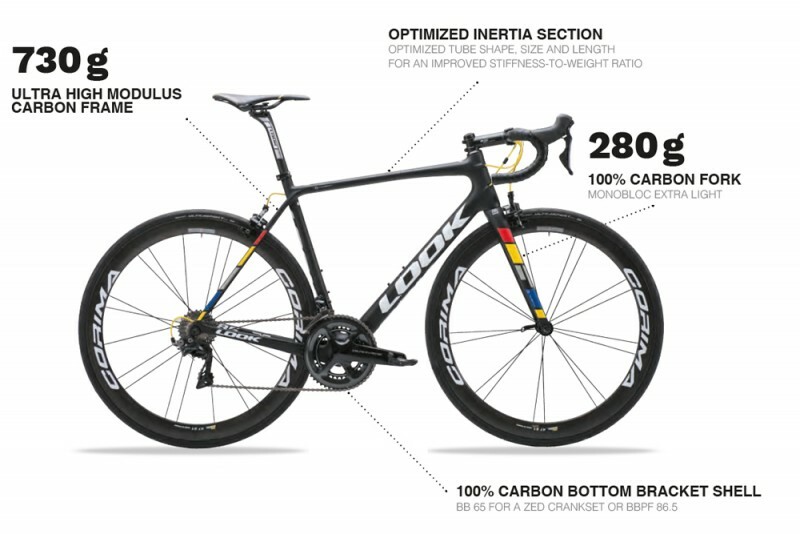 Inspired by the Alpe d’Heuz, where the new bike got its name from, is actually the lightest bike that Look has ever produced– with key design features combining efficiency and lightness, the frame is both light but stable — this gives this Tour de France cycle a more rigid and comfortable riding experience on different terrain types. 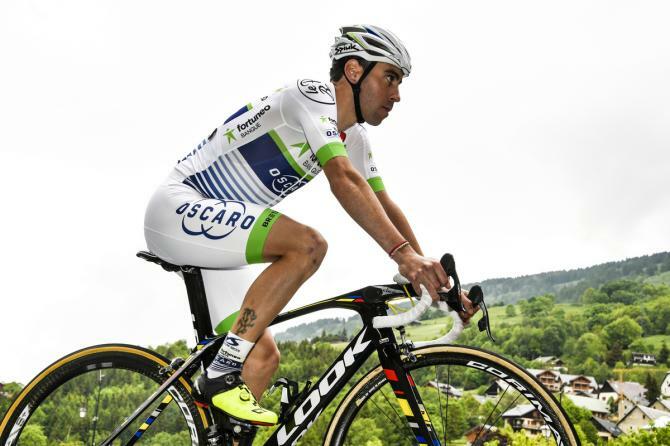 The Fortuneo Oscaro team, however, is using this Look 785 Huez RS model for the mountainous stages of the event. 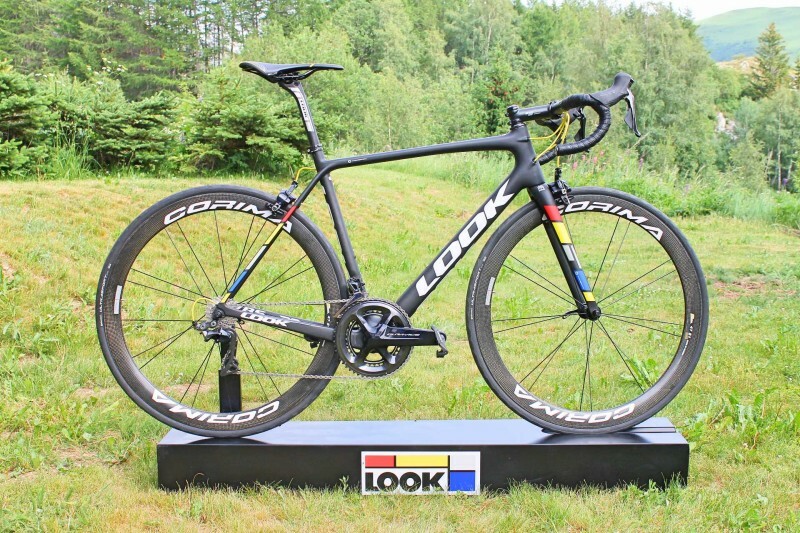 The best carbon fibers were chosen by Look so that the bike could be used as a climber. 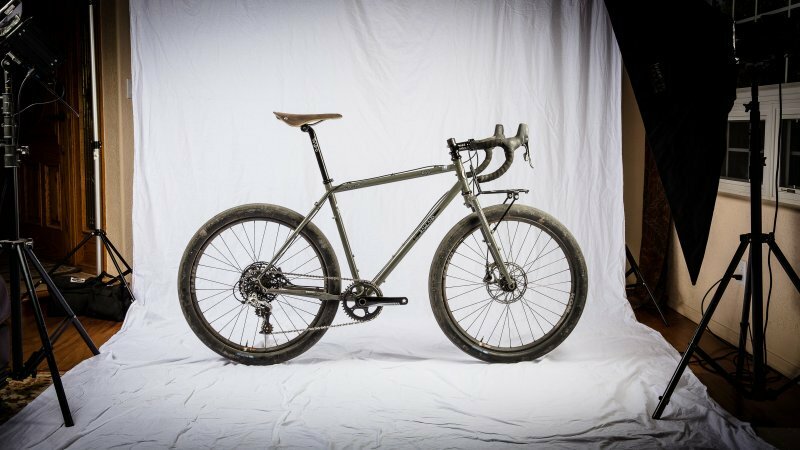 With five different types of high modulus carbon used, the end result has been a stiffer headtube for better handling, a downtube with plenty of torsional stiffness (for a more rigid BB shell and head tube), as well as placing some flex in the seat stays for comfort (which is ideal for the long distance riders of the Tour. The team members can focus their energy on riding and competing rather than any discomfort. 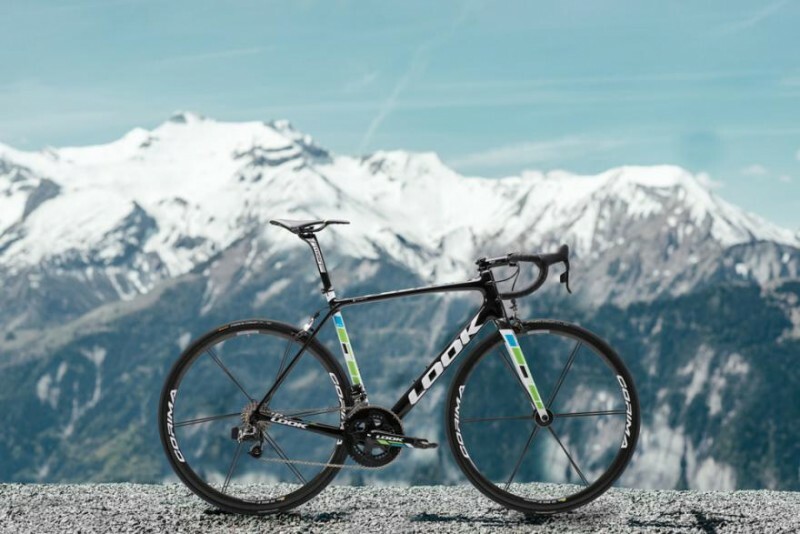 Overall, with high-end components for the absolute best racing, the new 785 Huez RS would weigh only 5.9 kg — that would make this one of the lightest production road bikes created — and a great choice for the French team to use for the Tour. Not to be confused with the RS model, the 785 Huez is made from the same mould as the RS, but it features a different carbon fiber blend and has 240 grams of weight in the frame and 70 grams in the fork — this is still very light with a frame weight sitting at 990g. Why do we mention this model? Well, if you want a great endurance cycling experience like the RS (used by the pro riders), but you want something less expensive, the 785 Huez is half as expensive as the RS. 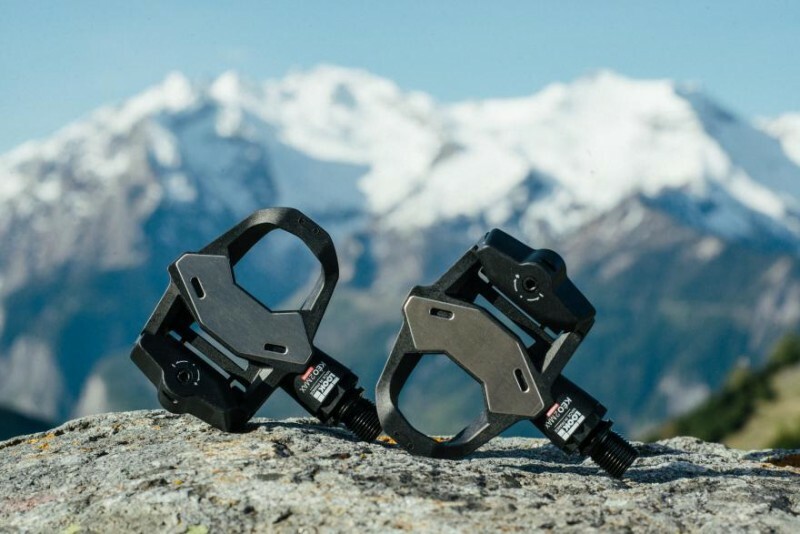 Both the pro version and the regular Look 785 Huez models feature the Keo Max 2 pedals. These pedals were actually released back in 2009, but have remained a great option for pro cyclists. Made from carbon, the body has been slimmed down a bit and the platform has been widened. The pair of pedals weigh only 125 grams and the surface area increased 25 percent while offering a slimmer profile. If you’re interested in the Keo 2 Max Carbon pedals, they have a retail value of 99.90 EUR — you can also get a lighter, composite version for 79.90 EUR. 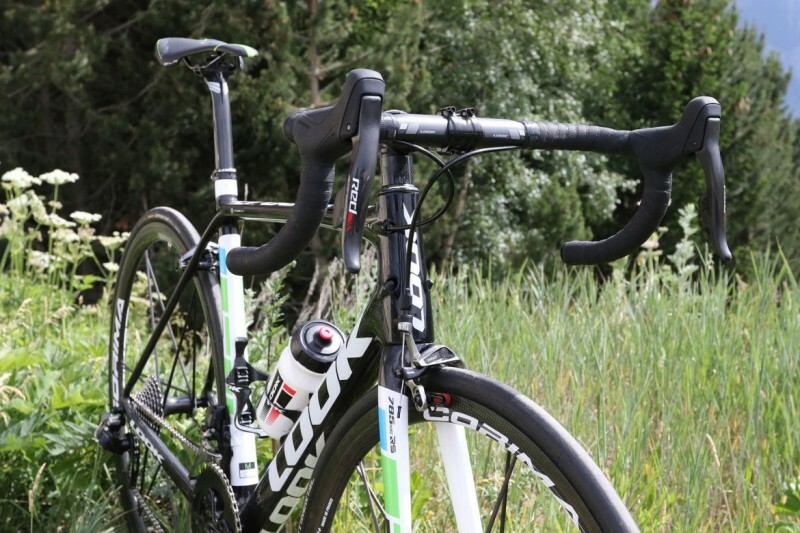 The 785 Huez RS bike by Look comes with a price tag of 9,999 EUR for the pro team version. 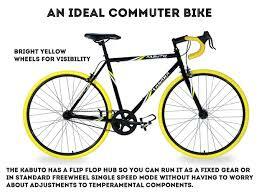 This includes Corima Carbon wheels and SRAM Red eTap. The Huez RS with Dura Ace 9100 and Mavic Ksyrium Elite wheels will set you back 5,999 EUR. 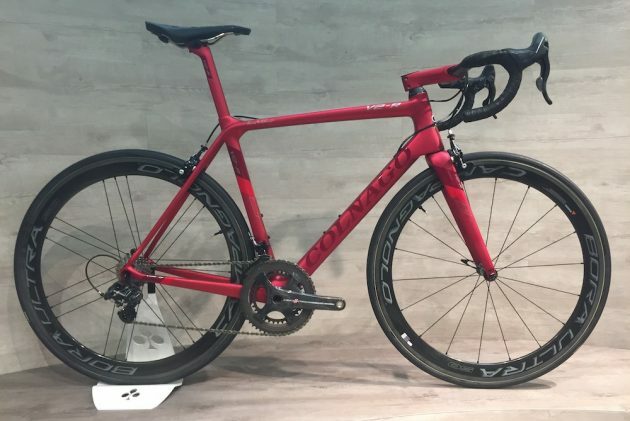 However, if you go more economical and choose the 785 Huez (and not the RS version), you can get an Ultegra R8000 and Di2 R8050 build for only 4,999 EUR. 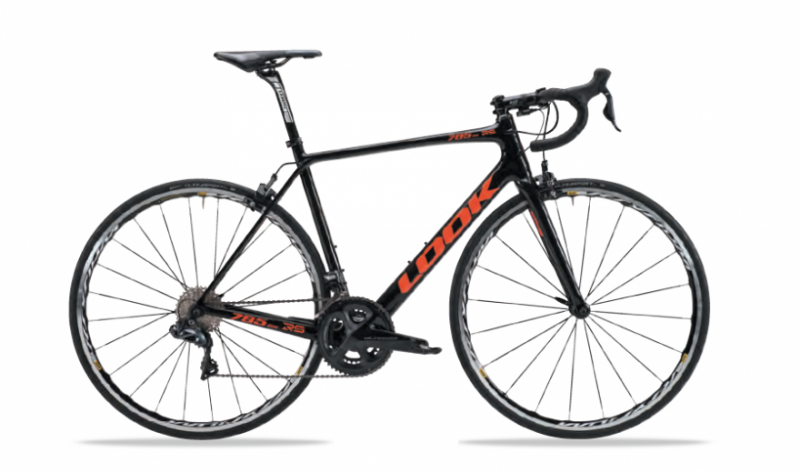 The lowest option features Shimano 105 with Shimano RS 10 wheels — if you are a beginner in the long distance / endurance racing but want a great bike like this one, you can get this model for only 2,299 EUR.